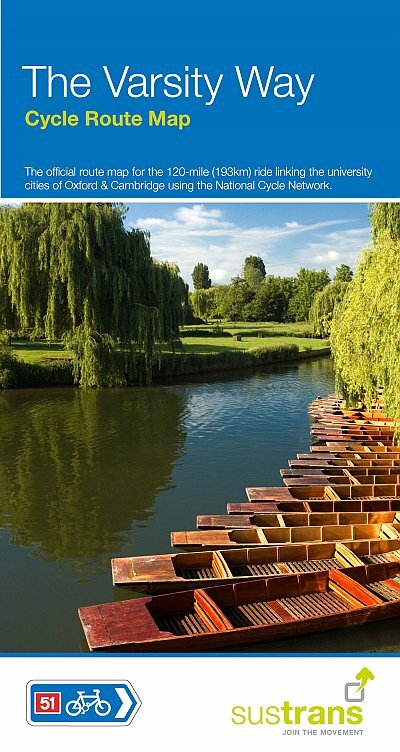 Oxford has long enjoyed a reputation as one of the most cycle-friendly cities in the country. 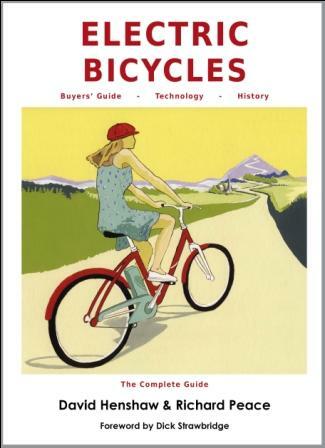 This spiral-bound guide, Cycle Tours Around Oxford, describes 20 wonderful bike rides in the countryside in a 30-mile radius around the city, exploring the delights of the Cotswolds, the Lambourn Downs and the Chilterns. 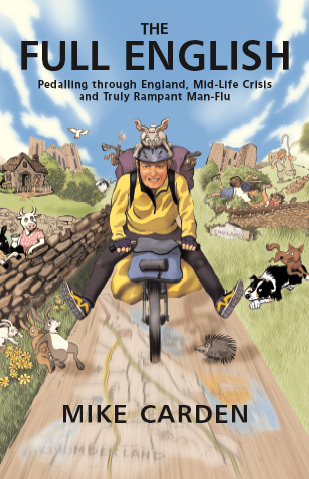 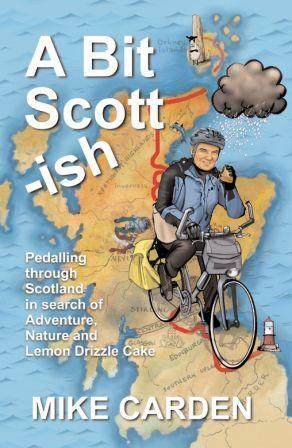 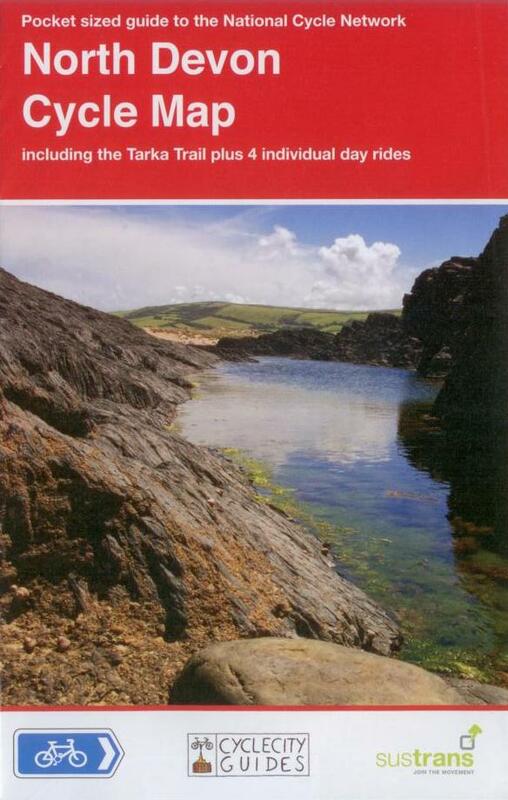 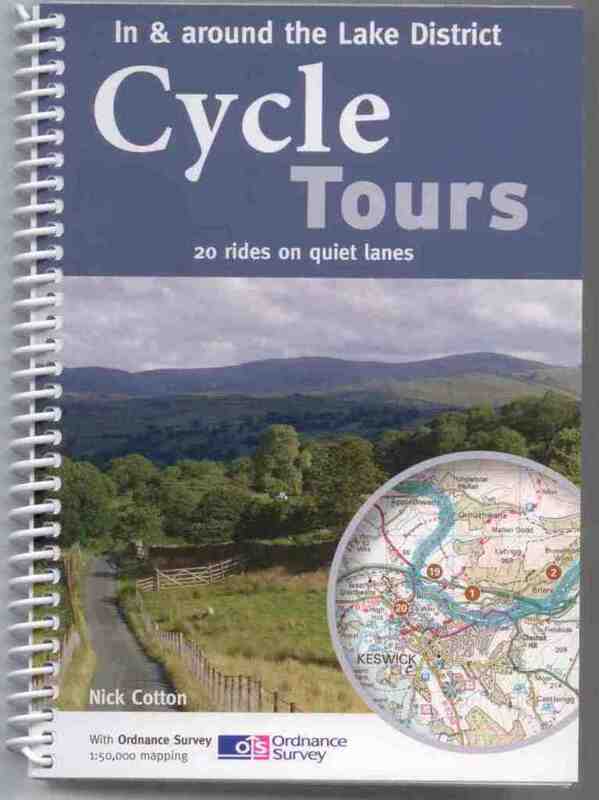 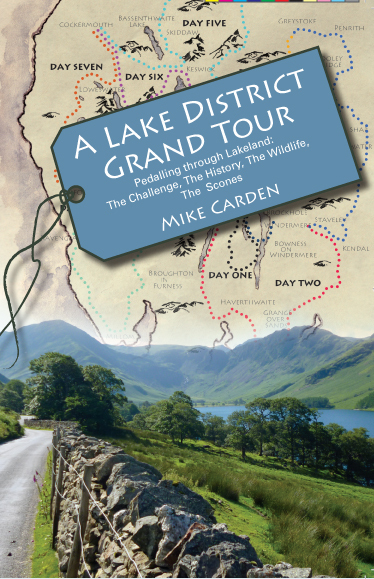 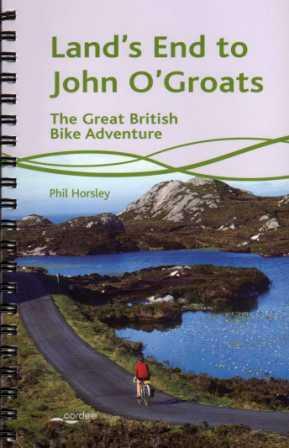 The book contains 15 rides on networks of quiet lanes (26 – 34 miles long) and five offroad rides on bridleways and byways (15 – 20 miles long). 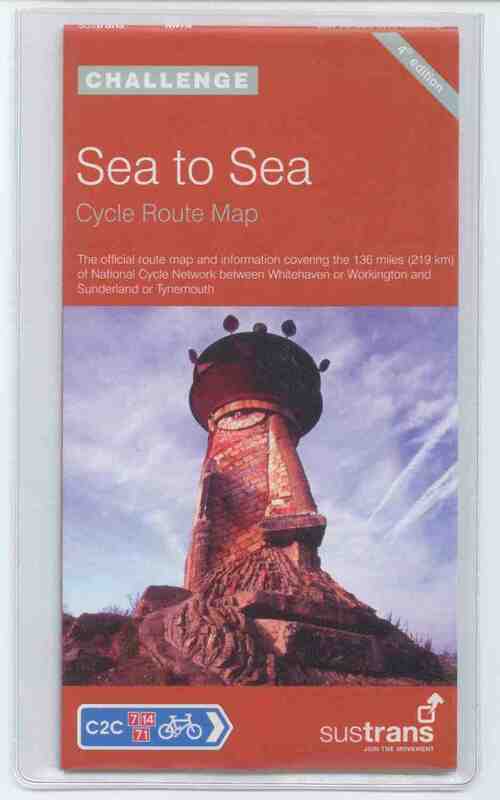 All of the rides are highlighted on Ordnance Survey Landranger 1:50,000 mapping, seen as the gold standard of mapping for cyclists. 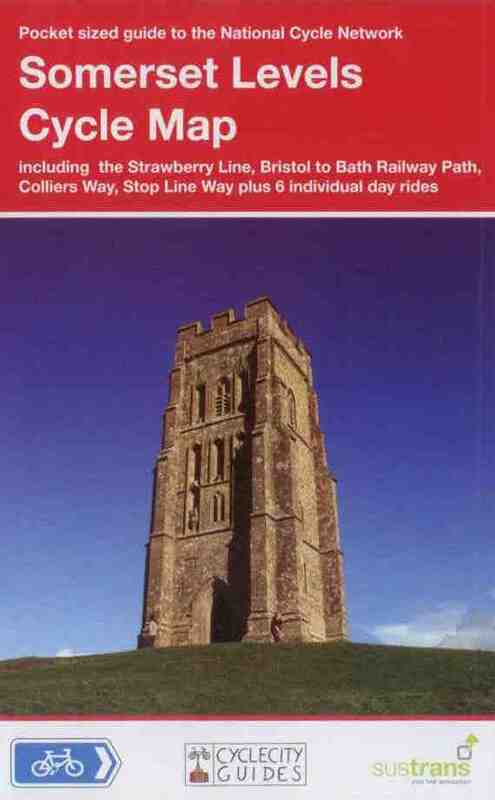 Junction-by-junction route instructions guide you from village to village through the region’s beautiful rolling countryside. 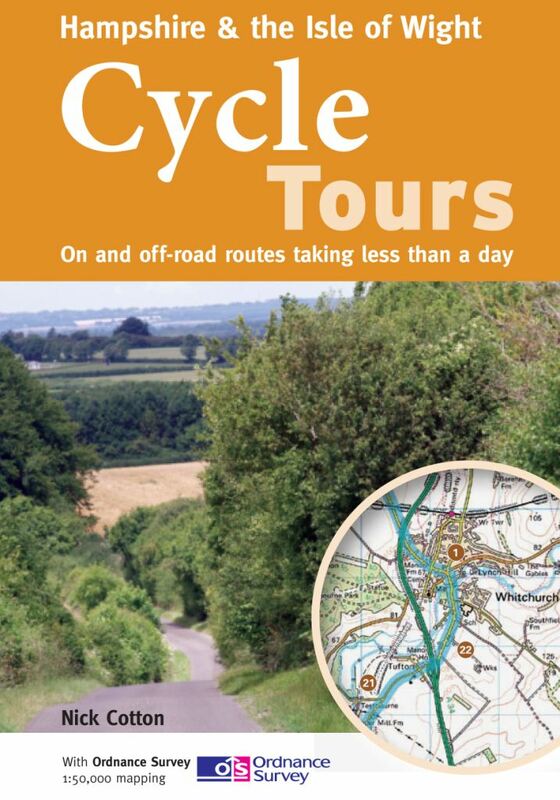 Each ride contains details of distance, grade of difficulty and refreshments along the way (with phone numbers of pubs and cafes so that you can check on opening hours). 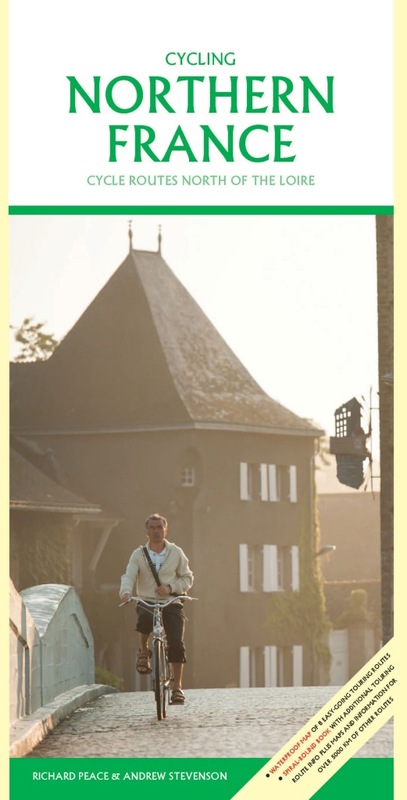 A height profile gives you warning of any hills to expect and schematic maps show how the ride can either be shortened or linked to adjacent rides for a longer day out. 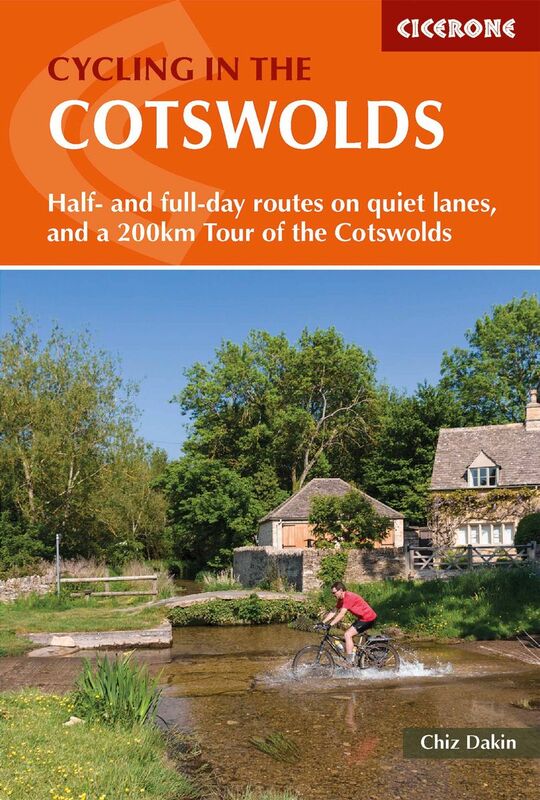 Seven of the road rides explore the honey-stone villages lying to the west and northwest of Oxford, from Woodstock through the beautiful Tew and Sibford villages as far as Chipping Campden and from Minster Lovell and Burford along the lovely Windrush and Coln valleys. 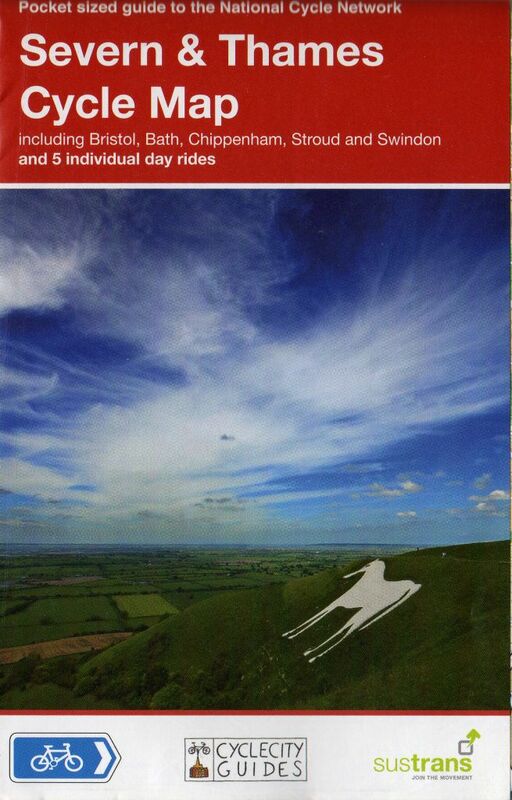 To the south, five of the road rides link together quiet lanes across the chalk downlands between the Vale of the White Horse and the Kennet & Avon Canal. 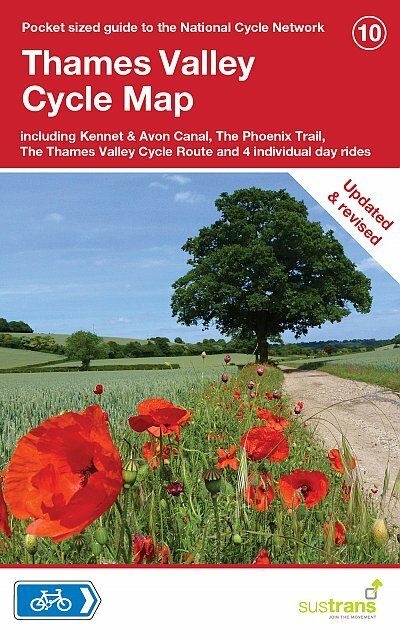 The Chiltern beechwoods lie to the southeast of Oxford and three of the rides use the dense network of lanes that criss-cross the area around Goring, Pangbourne and Henley. 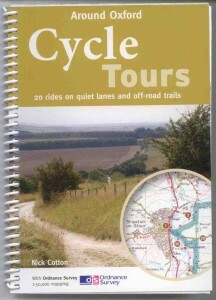 As for the offroad rides, three are located on the chalk and flint tracks of the Ridgeway. 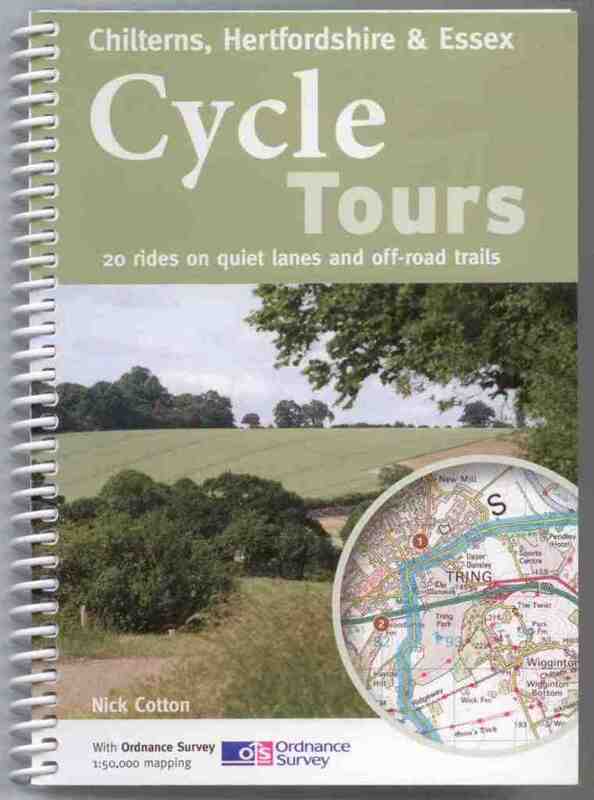 The other two rides delve deep into the beech woodlands of the Chilterns. 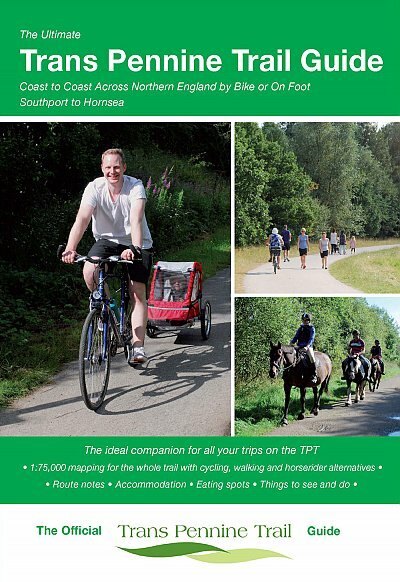 Rides here take on an extraordinary beauty in late spring when the woodland floor is carpeted with bluebells and the beechwoods are coming into leaf, almost glowing with translucent green and also through autumn with the changing of the colours.